How MANY OF YOUR BUSINESS ASSOCIATES, FRIENDS, COLLEAGUES, CLIENTS, AND SOCIAL MEDIA CONNECTIONS are OVEREXTENDED ADULTS (specifically business owners)? Would you like to share high-value programs designed just for them? You can! 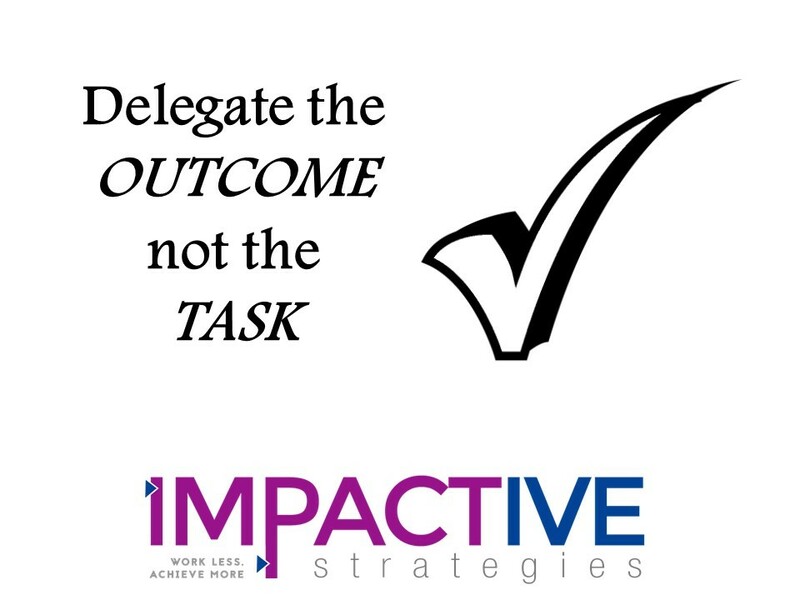 Become an affiliate with Impactive Strategies. Earn commission on your referrals! I’m so excited about my upcoming program and would love for you to share this business-building information with your network. This program is action-packed with immediately applicable techniques. Register as an Affiliate*. You’ll receive a unique referral link to use when letting your contacts know about the program. When people you refer register for the program, this link identifies that they came from you. Share the program with your friends, network, social media followers, or newsletter list, using your unique referral link. Publicity for the event will begin soon. I’ll provide you with promotional copy about the program for your email messages and social media posts and tweets, which you may send as-is or edit to reflect your own style. Get paid when someone you refer makes a purchase! As a thank-you for helping to get the word out about the program, you’ll receive 30% of each sale! Payments are easy and fast if you have a PayPal account, so if you don’t have one already go ahead and set one up – it’s free. If you don’t want to use a PayPal account, your payment can be made by check. This is a win-win-win program. Please click here to join us as an affiliate for this fun, educational and profitable program! The details of this agreement may be revised at the discretion of Impactive Strategies. All affiliate applications are subject to approval. On the signup form on the next page, in the Login Details section, please enter your desired User Name (“Affiliate ID”) and Password. This is what you’ll use as your login for the affiliate system.